Activities on a standard day begin at 9:30am running until 4:30pm costing £37.50 per child per day. Children may be dropped off from 9:00am and must be collected before 4:45pm. Extended days are available for a £7.50 supplement per child per day. This includes early drop-off between 8:00am and 9:00am and a late collection between 4:45pm and 6:00pm. Please ensure that you have provided us with the name of the child attending. 1. Before purchasing, please ensure that you have filled in the CHILD DETAILS form, found at the top of this page. 2. 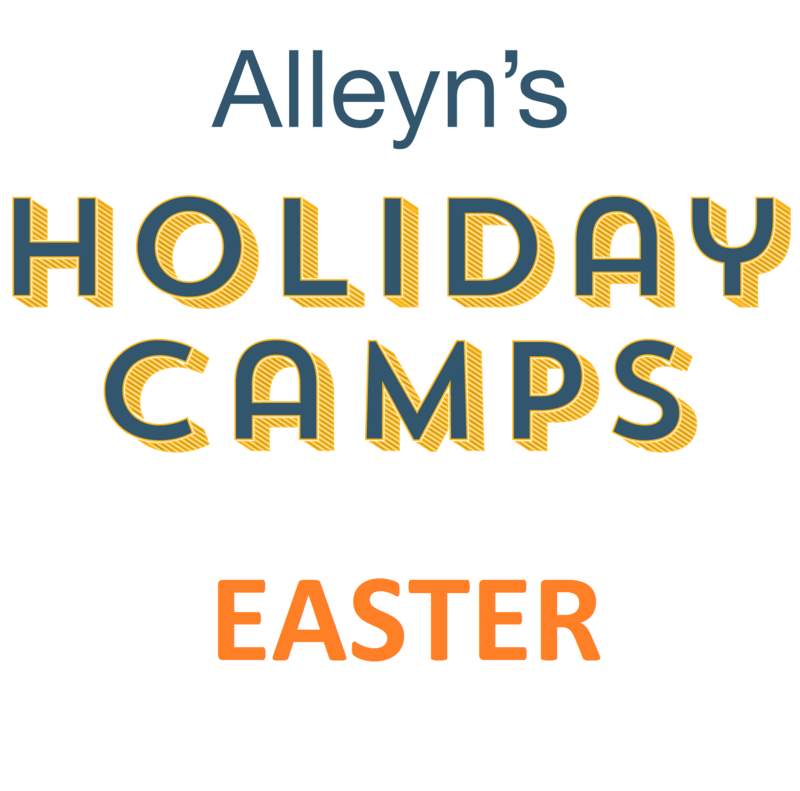 Download the PARENT INFORMATION for details about what your child should bring to the Holiday Camp with them, this is also found at the top of this page. In order to purchase this product you must accept our terms and conditions which are available to view via the attachment above. Please agree to the required fields.